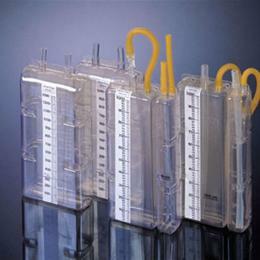 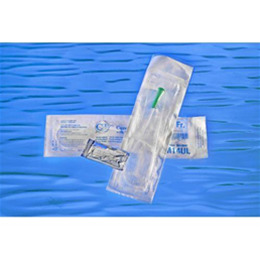 Only Cure Medical catheters are not made with DEHP or BPA. 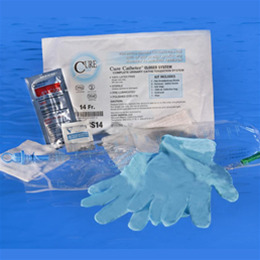 In addition to being not made with DEHP or Natural Rubber Latex, all of our products are Not made with DEHP to prevent you from being exposed to the “known carcinogen” plasticizer found in most PVC catheters. 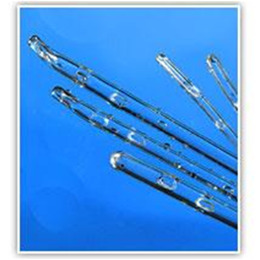 Cure Medical catheters always have smooth, fire polished eyelets. 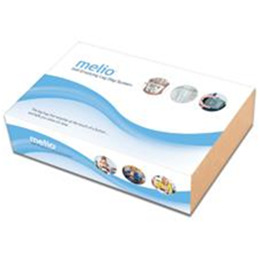 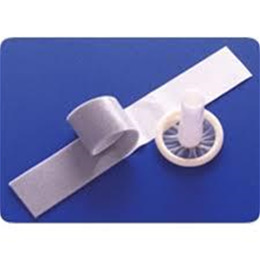 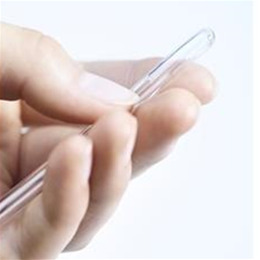 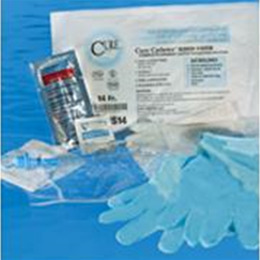 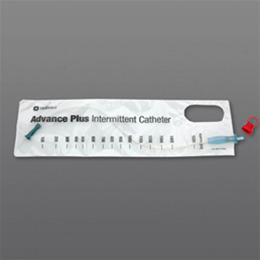 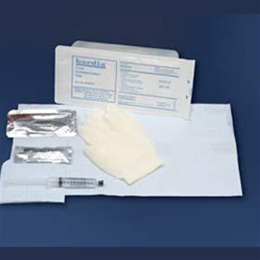 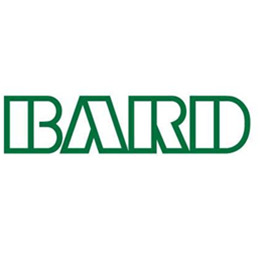 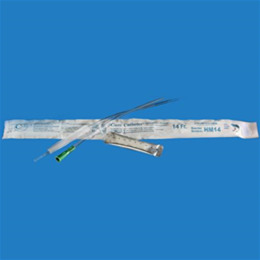 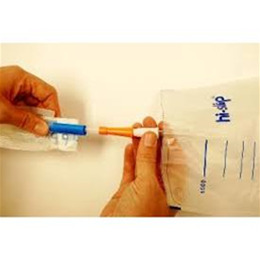 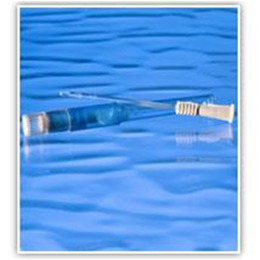 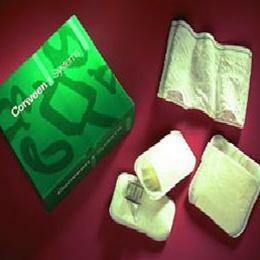 Cure Catheters and Cure Catheter Closed Systems also come in a variety of familiar styles and smooth tip options to suit you.